Jack is our newest addition to the Tenor Line. 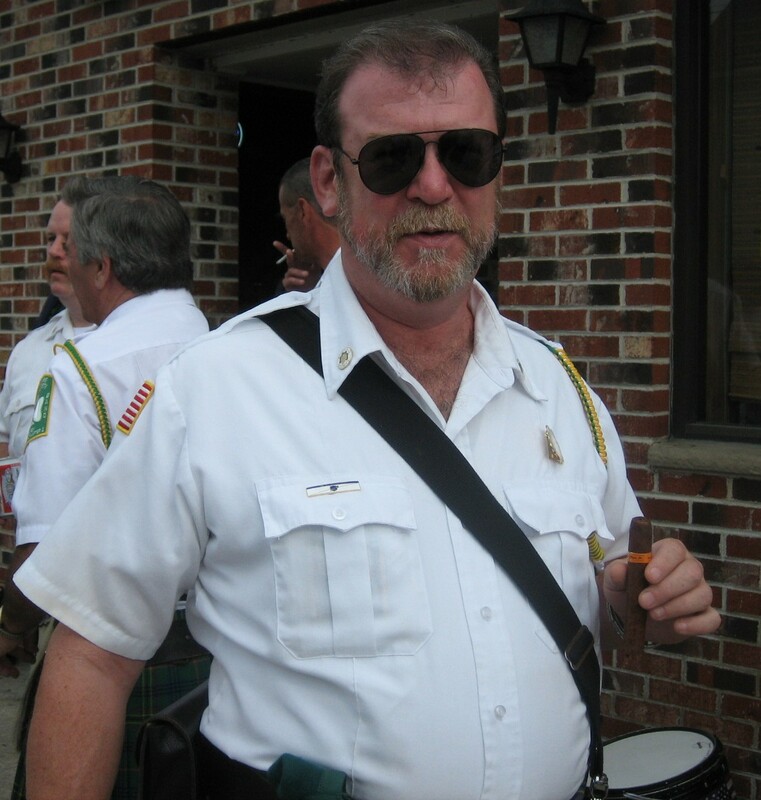 He was a member of the Emerald Society Color Guard for a while before he decided to pick up a drum. He was the 2002 Officer of the Year and is still very active in Critical Incident Stress Management. Jack is happily retired from Essex County Corrections.